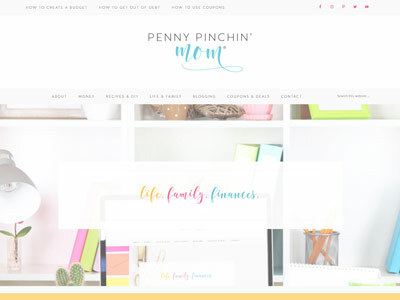 Founded by Kyle Taylor, the Penny Hoarder is one of the largest personal finance websites, helping millions of readers worldwide who earn and save money by sharing unique job opportunities, personal stories, freebies and more. 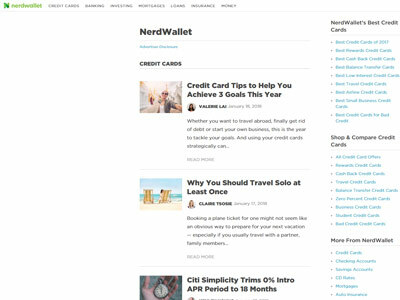 NerdWallet's tailored advice, content and tools ensure safe money investment with good return. 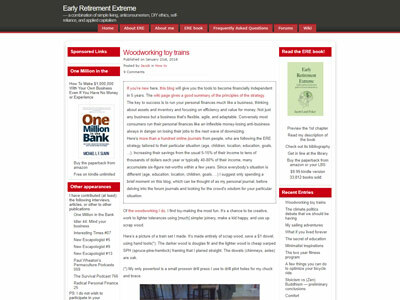 The website also provide clarity for all of life's financial decisions. Awealthofcommonsense provides detailed investment plans and manages portfolios for institutions and individuals to help them achieve their goals. Founded by Trent Hamm in 2006, Thesimpledollar has been simplifying personal finance for eleven years and counting. 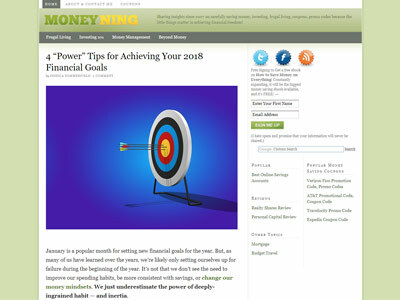 It serves around one million visitors per month, and is ranked as a Top Ten Personal Finance Blog on Kiplinger. 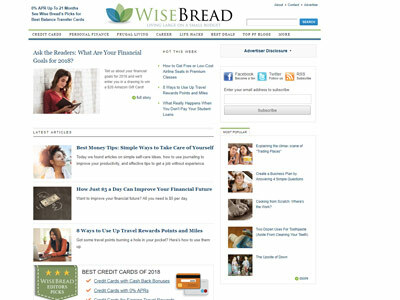 Wise Bread is a community of bloggers which provides financial advice and helps people thrive on a small budget. Essentially providing tailored career and money-making ideas for their customers. 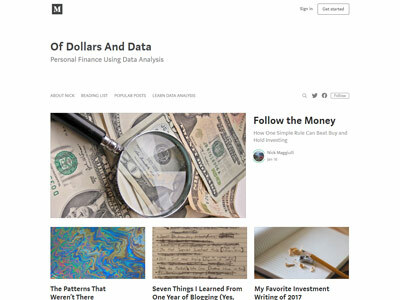 Founded by Nick Maggiulli, the ofdollarsanddata website provides valuable insights about personal finance and investing using data analysis. 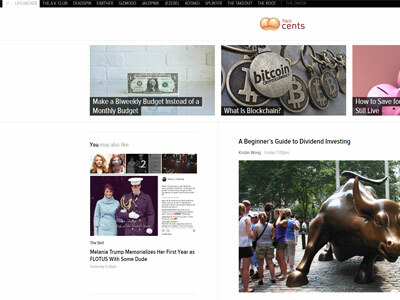 Two Cents is a Lifehacker sub-blog dedicated to personal finance. It provides financial advice regarding personal or educational loans, tax returns, volunteer work and other financial matters. 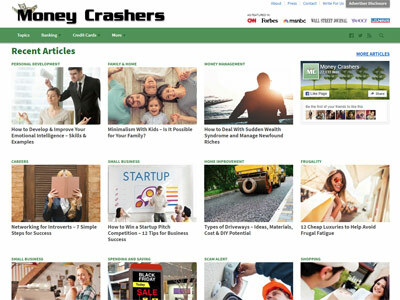 MoneyCrashers strives to educate individuals in making wise choices about credit and debt, investing, education, real estate, insurance, spending and more. 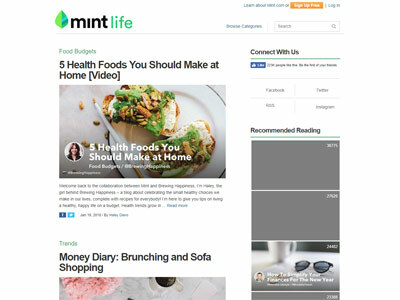 The mission of blog.mint is powering prosperity around the world. No matter one's financial need, mint have a solution that can help the consumer, whether self-employed, or a small business owner. 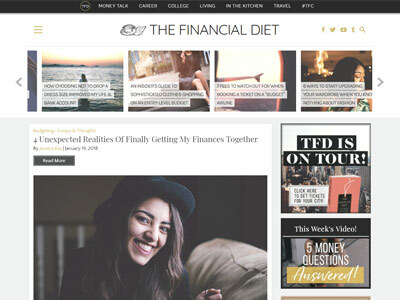 Founded by Chelsea Fagan in 2014, TheFinancialDiet is a blog about personal finance and living better. 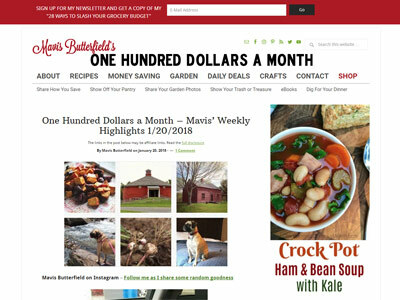 With a wide community of contributors, hundreds of personal stories, and expert testimonies in everything from creating a budget to avoiding $10 office salads. 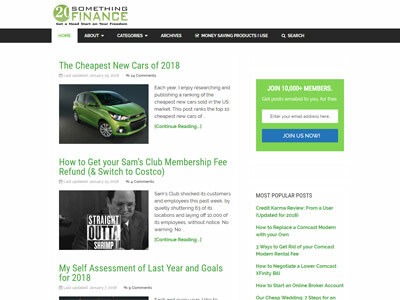 A money blog trying to spice things up a bit, it advises on budget planning, retirement, credit cards, 401k, templates and becoming a millionaire. Founded by J.D. 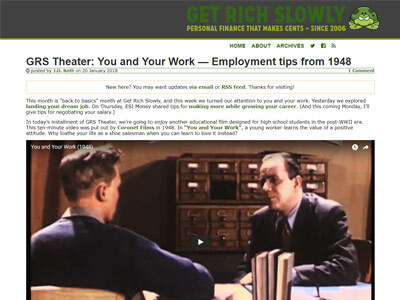 Roth, Getrichslowly provides a clear pathway towards greater financial freedom. Tips are shared for digging your way out of debt and building a better financial future, as well as stock-market investing. 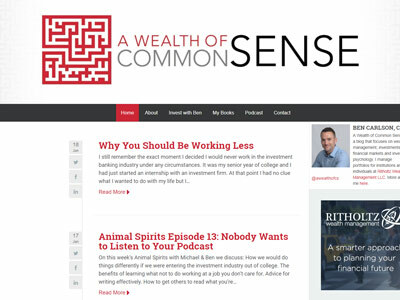 Founded by Peter Adeney, Mrmoneymustache is a personal financial blog in which the author shares the secrets about how one can create a life that is better than your current one. 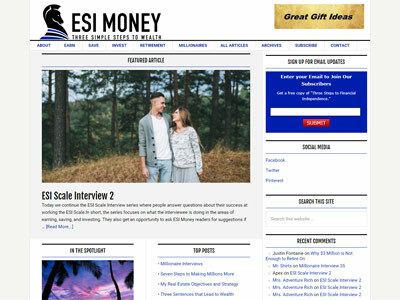 Esimoney is a website about managing money so one can become wealthy. The blog provides tips that have helped the author amass a sizable net worth. 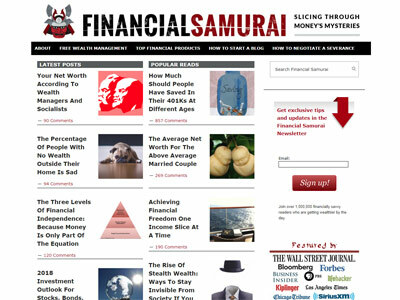 FinancialSamurai provides an honest and in-depth review of the best financial products to help you achieve financial independence. 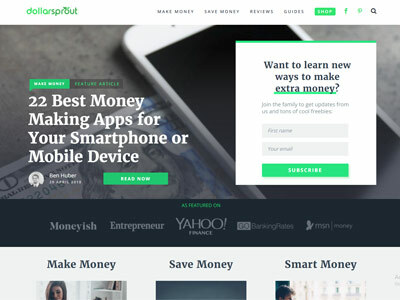 Dollar Sprout want everyone to worry less about money and spend more time on the things that truly matter in life. 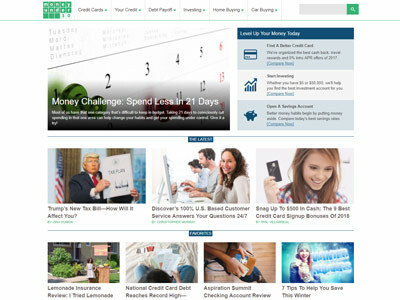 By bringing you their latest ideas on how to make and save money and make smarter financial choices, they are doing their small part to help. 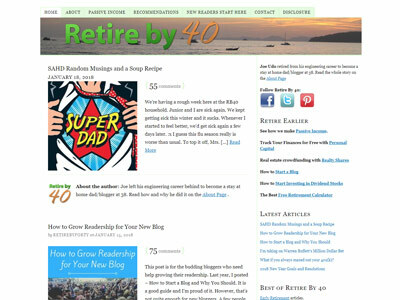 Founded by Joe Udo, Retireby40 is a personal blog about achieving financial freedom using passive income ideas. 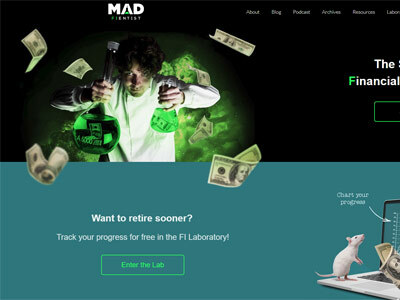 The website narrates the steps in an easy manner for everyone to understand the science of money. 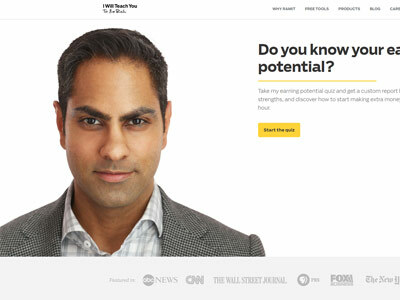 Founded by Ramit Sethi, I will teach you to be rich is a website that provides deep insights about how money works, how to invest and how to acquire financial freedom. 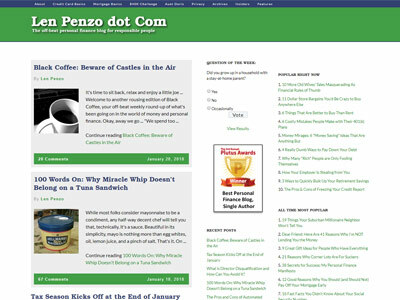 With over a 9 million page views and 4 million unique visitors, Lenpenzo is an off beat personal finance blog for responsible people. With over 700,000 views in the year 2017, thinksaveretire provides guidance towards managing personal finance and achieving the path toward early retirement. 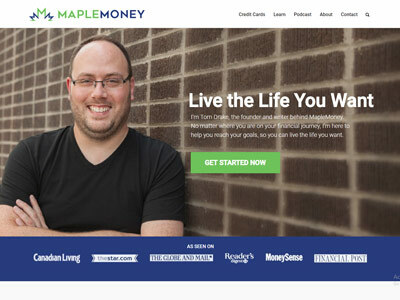 MapleMoney’s mission is to help you learn how to make money, save money, invest money, and spend money in a way that helps you create lasting financial freedom. 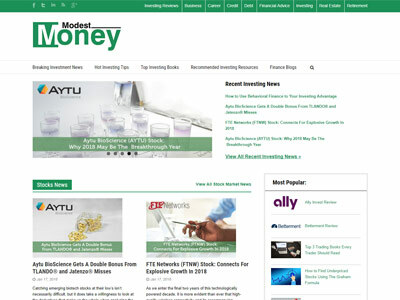 ModestMoney.com is single source for breaking investment news, including stock market developments, currency trading reports, and the latest commodities events. Modest Money provides insightful investment analysis from a diverse array of investment and financial minds. 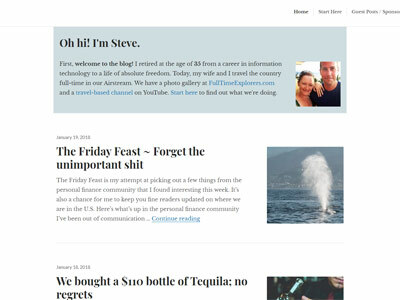 A website by man who dug himself out of more than $80,000 in debt in just three years. Money Under 30 contains everything one needs to know about money, written by real people who’ve been there. Founded by G.E. 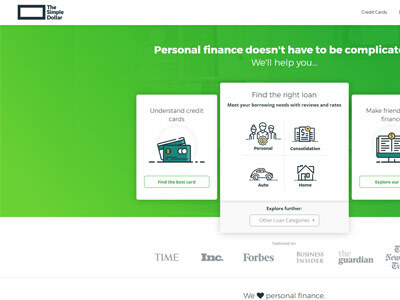 Miller, 20somethingfinance is a personal blog teaching financial independence, hacking the way to spending extremely low levels and learning the basics of personal finance. 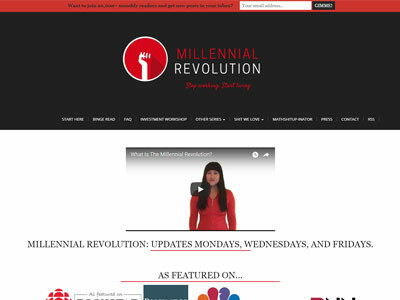 Millennial revolution comprises of a series of real life inspirations to become financially free. The website also provides step-by-step training about how investing works, and how to retire at an early age - becoming financially free. 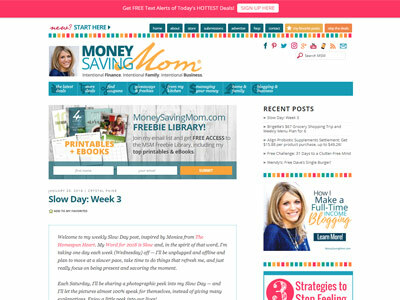 Founded by Crystal Paine, MoneySavingMom is a website that provides a comprehensive list of free services, from personal financial advice to small coupon and store deals. 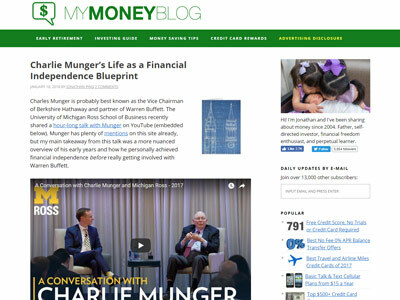 With over 13,000 subscribers worldwide, Mymoneyblog gives financial advice, money making and money growing techniques. They discuss safe, high return investments and much more. 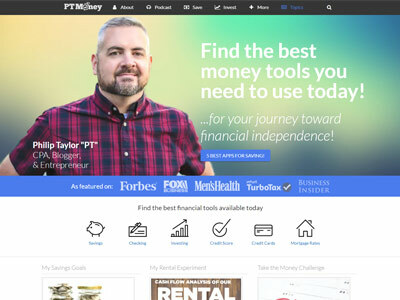 Full of interesting, original, and unique personal finance tips, PTmoney helps readers to make some extra money, save more money, and spend it wisely. 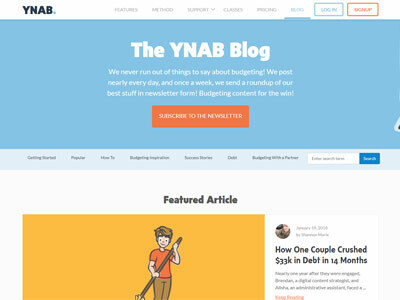 YNAB is driven by a small, steadily growing and passionate team. 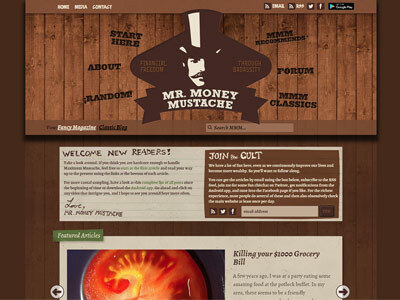 The website teaches you to gain control of money matters. YNAB, with its ability to change lives, is something really special. 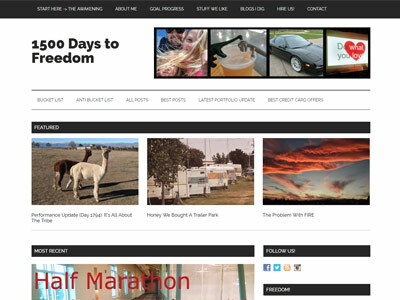 1500days is a personal blog where the writers goal was to build a debt-free portfolio of $1,000,000 by February of 2017, 1500 days from the birth of this blog. Worth checking out. 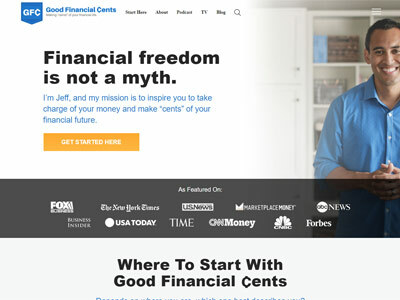 Goodfinancialcents is a website by Jeff, a certified finance planner. The website provides guidanceto gain full control of your money situations so that the site's readers can be financially independent. Madifientist is focused specifically on providing advice and innovative tax-avoidance methods for people planning to break away from full-time employment very early in life. 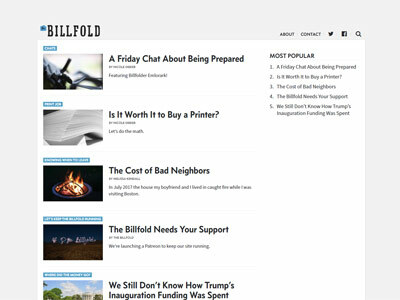 Billfold helps by talking about difficult money issues, and create a space to have an honest conversation about how to save, spend and repay the debts. MoneyNing is all about helping to become Debt Free, showing how to build wealth through time and prove how financial choices impact your life. Blogging for over three years, 'J' teaches everything she's learned on her journey to paying off over $100,000 in debt. 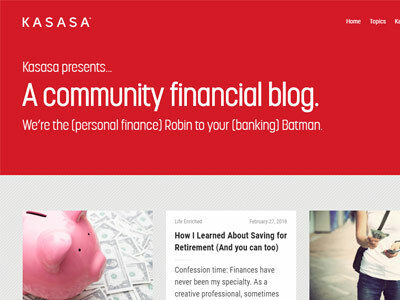 A community-focused personal finance blog helping you save money. 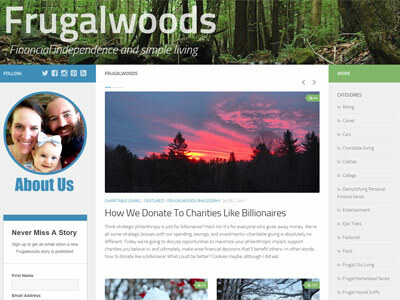 Frugalwoods is about simple, joyful, luxurious frugality as well as personal finance and homesteading.The website motivates to achieve financial independence through simple living. 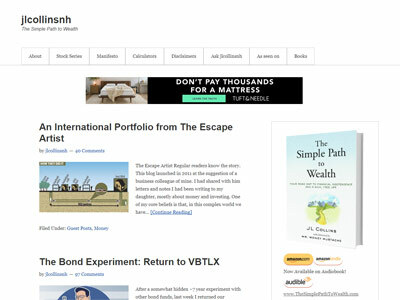 The blog is best known for the Stock Series and teaches about the subjects Money – Life – Travel – Business. The blog provides a simple path to wealth and financial freedom. A personal blog by Tracie started when she managed to work her way out from a $35,000 debt. The blog shares tips on life, family and finances - to help others achieve this same goal of living a debt free life! Founded by Winnie and Jeremy, Gocurrycracker blog is a resource for living life without worrying about financial problems and generate sources of passive income for travel and other ventures. 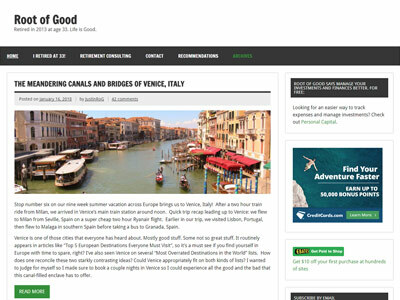 RootofGood is a personal blog about personal finance, financial independence, investing, travel, money hacks and anything else that makes life more awesome. 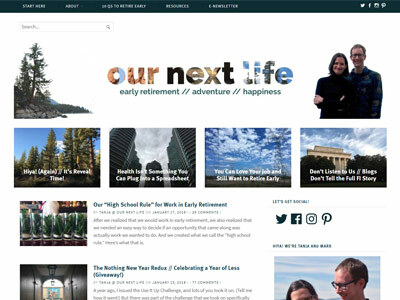 OurNextLife is a website by Tanja Hester and Mark Bunge who educate about retiring at age of 30 and enjoying a financial worry free life. 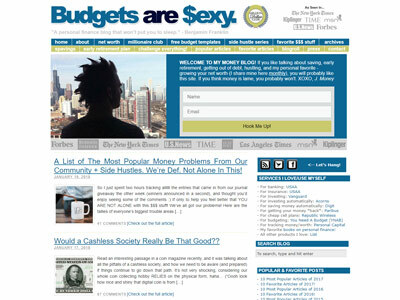 The website provides some deep insights about managing money. 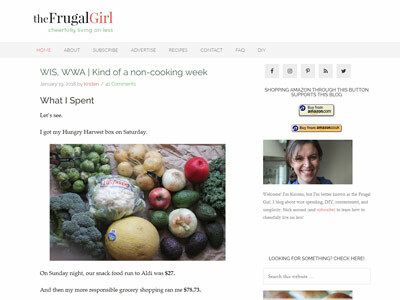 Founded by Kristen, the frugalgirl is a blog about green living, food waste, mindful spending, and buying super high-quality stuff that lasts. 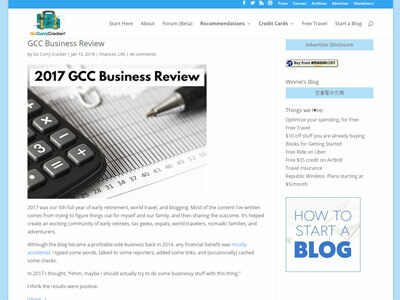 A personal blog by Mavis where the author shares budget costing, living within budget and devises ways to save money. The blog is primarily dedicated to cutting down grocery expenses. 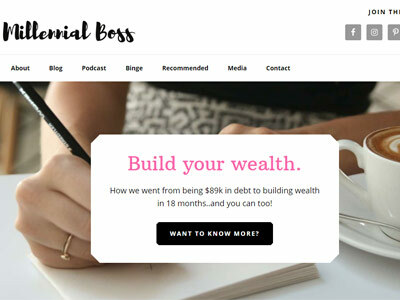 This site is about one simple thing, growing your net worth. 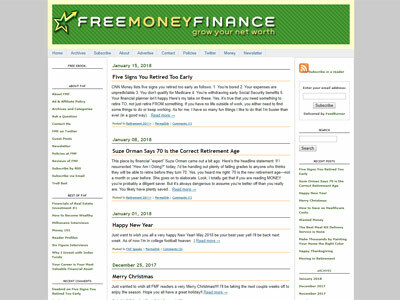 The website shares personal life long experiences about managing finances in one's life. With over 23,000 subscribers worldwide, The Dough Roller is a blog focusing on money, how to make it, give it, save it, and spend it in a way that moves us closer to financial freedom. 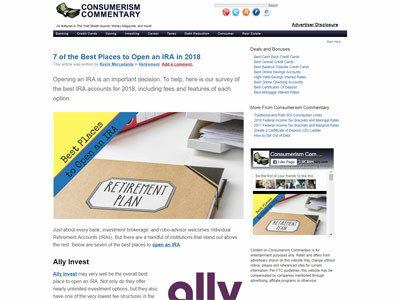 Consumerism Commentary is a premiere blog focusing on personal finance, money management, and investing for the future. 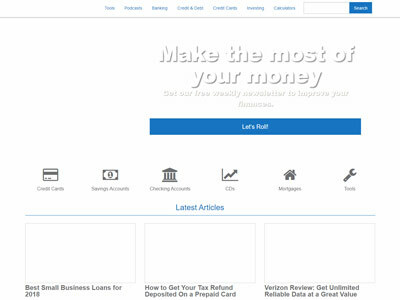 The website is dedicated to unbiased reviews of banking and other consumer finance products. 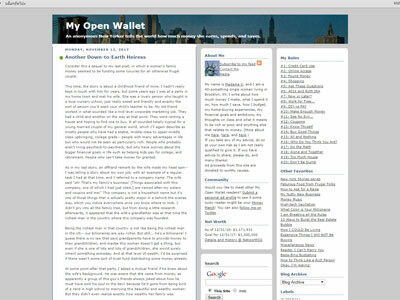 Myopenwallet is a personal blog by Madame X, where the author shares information about how much money they make. They also discuss how much to save, how to plan budget, home-buying experiences, setting financial goals, what it means to be rich or poor, and anything else that relates to money. ERE is a set of principles that are based on a systems theoretic approach to “lifestyle design” allowing each individual to create their own robust strategy to a flexible lifestyle that is resilient and economic. Did you know? Search engine traffic is the primary source of visitors to most of the personal finance blogs above.